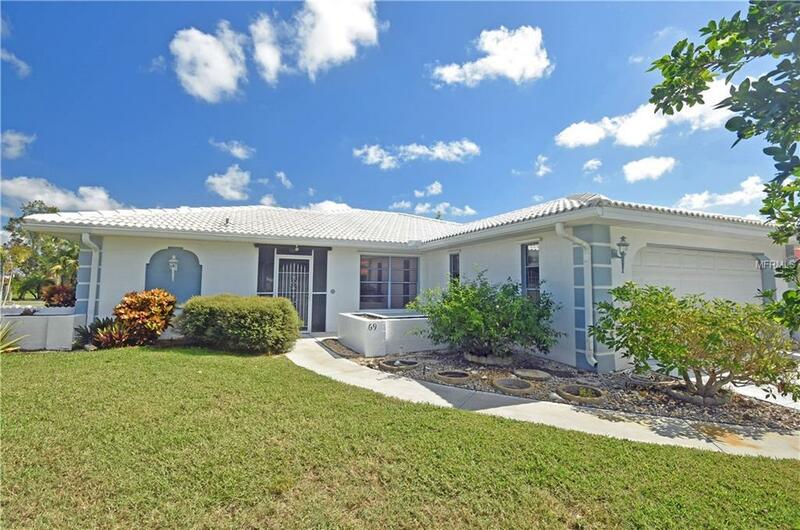 Home sweet home in the beautiful boating community of Englewood Isles! Live the easy life in this split plan 2 Bedroom, 2 Bath, 2 Car Garage Pool home. Tons of space with over 1900 sq. ft. to put your own touches on and make a it yours. Best of both worlds, only 10 minutes to Manasota Key Beach or downtown Dearborn Street. Englewood Isles residents can purchase or rent docks in the private community marina on Forked Creek with no bridges to Gulf. Come make this home yours and enjoy the true Florida lifestyle!